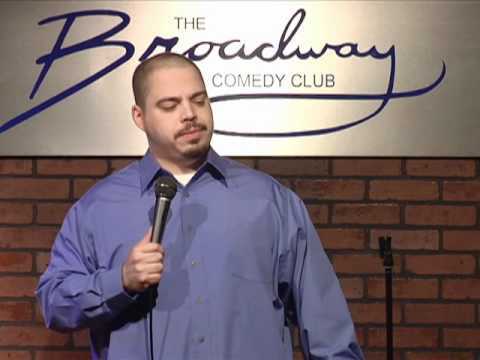 Francisco Aldorando is a comedian based out of New York City. Francisco performs his stand up at the best NYC Comedy Clubs and can be seen at Broadway Comedy Club, Greenwich Village Comedy Club, LOL New York Comedy Club and Comic Strip Live. Buy Francisco Aldorando NYC Comedy Club Shows.